10 – Be sure to start your day early. You are able to get to the France pavilion at park opening for breakfast pastries. The rest of the World Showcase won’t open until around 11 AM each day, but since you have 11 pavilions to sample food, you will want to start early so you can spread out the food throughout the day. 9 – Be efficient with walking time and routes. Pick one of the sides of the World Showcase and go from pavilion to pavilion without skipping pavilions. If you skip pavilions, then you have to come back to them and that can create a lot of extra walking and take up extra time. 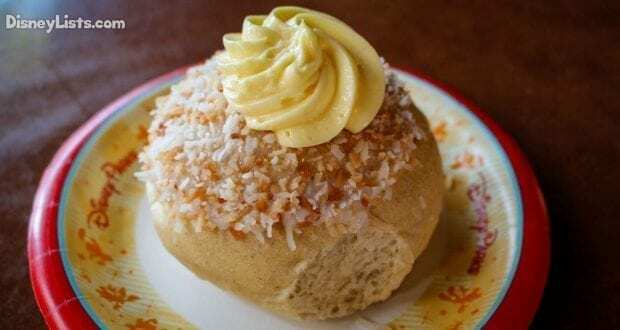 The only exception I might make to that is if you decide to head to France for breakfast before the rest of the World Showcase opens. 8 – Consider the passport options for World Showcase. In order to commemorate the experience you can use one of the passports to get stamps at each pavilion and note the foods that you tried and what you thought about them. If you will be there during one of the festivals at Epcot, like the International Food & Wine Festival, you may find event-specific passports that you can use. 7 – Don’t plan table service meals if you will be eating around the world. It will likely be entirely too much food if you try to snack around the world and then also have a table service meal (unless you snack very lightly and are extremely hungry for dinner). We typically avoid a table service meal and then snack based on our hunger level. The table service meals are more expensive, so you are better served waiting to schedule one of those for a day when you won’t be eating all day. 6 – Explore the pavilions between snacks. Be sure to check out all that the pavilions have to offer. There are attractions, entertainment, movies, shopping experiences and more. You won’t want to miss out on all of the fun and take in the experience of the pavilion while you enjoy your snack. 5 – Try new dishes and treats. Strive to try something new and that you have never had before. 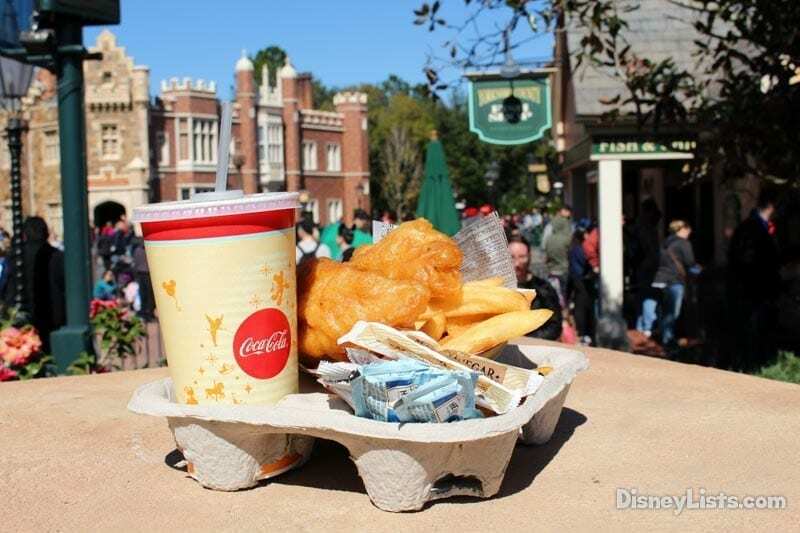 You can also ask the cast members in each of the pavilion which are the most popular food items or do your research in advance. This is your opportunity to try something totally new and authentic to country you are in, so be sure to take advantage of that and get the most out of the experience. 4 – Take in all of the details and don’t rush. Don’t rush from pavilion to pavilion to eat. Take in everything around you. 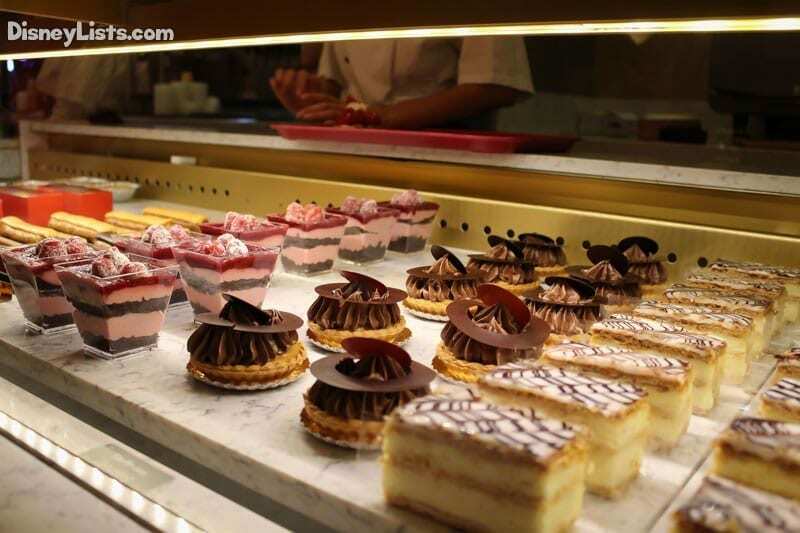 Do a little bit of people watching, savor the flavor of the food, experience all of the entertainment and shows, etc. There is no reason to hurry and rush too fast to get to the next pavilion. You will enjoy it more if you savor everything for just a little bit. 3 – Share snacks and meals with others in your party. In order to be able to sample more and not get too full, too fast, you can share with the other members of your party. This could let you try more than just one dish at each pavilion so that you can experience even more of what each country has to offer. 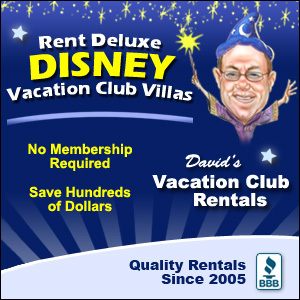 2 – Consider using a Disney Gift Card or charging back to your resort. Since you will be eating around the world, this means that you will be pulling out some method of payment at each pavilion. 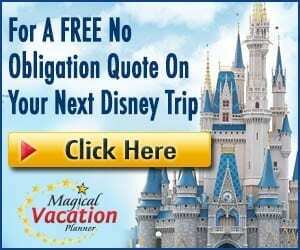 Instead of carrying a cash or credit card around, you may want to consider loading funds onto a Disney Gift Card (some even come with wristbands) or charging purchases back to your resort, so you aren’t constantly pulling out other currency. 1 – Rate items as a group and compare favorites. Make the experience even more fun by discussing the food items as a group. Keep track of the items you try and how each person ranks them. You can save this to commemorate the experience and it is a great reference for a return trip so that you remember all of the things that you might like to have again.